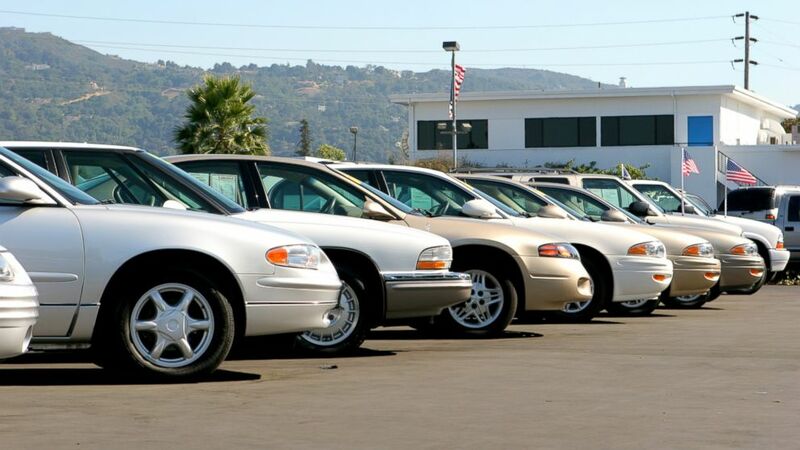 Here are key things you should know before you buy a used car. camera (Getty Images) Here are some important tips for purchasing a used car. intro: A friend of mine just bought a used car -- without asking for my advice first. Horrors! Just kidding. quicklist: title: Request Certification category: Secret No. 1 text: If you are interested in a used car at a dealership and that car is not certified, you may be able to negotiate for the dealer to certify it in exchange for a slightly higher price. Certification is a fancy way of saying that the car, though used, comes with a strong warranty offered by the dealership. quicklist: title: Don’t Be Put on the Spot by “Spot Delivery” category: Secret No. 2 text: Many car deals are done on weekends when the finance company isn’t open. So the salesman may send you home in a car even though he’s not really sure your loan has been approved. Days or weeks later you get a call demanding that you return the car. If you finance through the dealership, ask if it’s a done deal or a spot delivery. Just knowing the lingo will put them on notice! Better yet, I highly recommend showing up at the dealership with your own financing already in hand. You can still go with the dealership’s loan, if they’re offering some great deal, but they won’t be able to use the loan interest rate as one more bargaining chip to bamboozle you. quicklist: title: Beware of “Curbstoners” category: Secret No. 3 text: Curbstoners are illegal, unlicensed used car who sell cars from the curb or the strip mall parking lot. Curbstoners typically pose as individual owners and try to unload rebuilt wrecks. Investigators estimate as many as 80% of the cars for sale in the classifieds are sold by curbstoners. If you see the same phone number listed for several cars or the seller refuses to show you the title before making the sale, steer clear. Opinions expressed in this column are solely those of the author. Elisabeth Leamy is a 20-year consumer advocate for programs such as "Good Morning America" and "The Dr. Oz Show." She is the author of Save BIG and The Savvy Consumer. Elisabeth is also a professional speaker, delivering talks nationwide on saving money, media relations, and career success. Elisabeth receives her best story tips from readers, so please connect with her via Facebook, Twitter or her website, to share your ideas.